Hello, this is Piyopiyo from the Sapporo studio. First of all, I would like to express my condolences and prayers to everyone who suffered from the effects of Typhoon #21 and the 2018 Hokkaido Eastern Iburi Earthquake. At our Sapporo studio, some computers fell over during the earthquake, but luckily we did not suffer any major damage, and we are currently operating normally with our usual energy. As someone who was born and raised in Hokkaido, I had never experienced a massive typhoon like this before, so it was a very scary experience for me. 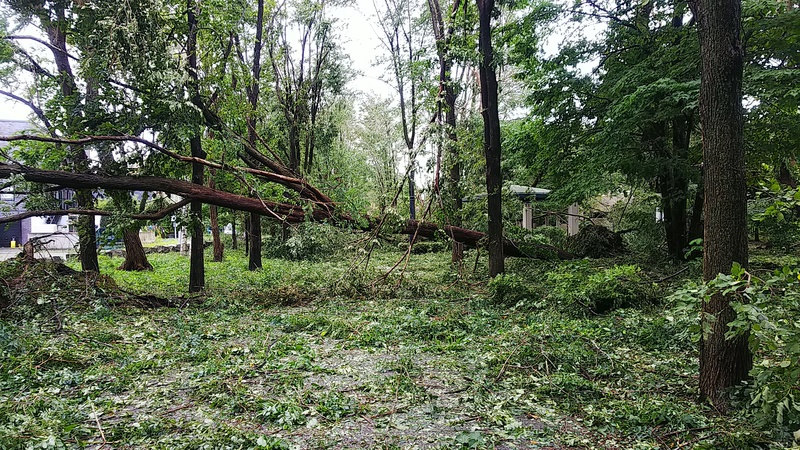 Luckily, the area in which I lived didn’t suffer much damage that would affect our daily lives, but I heard that it took 3 days to remove that collapsed tree. This year has truly been one of those unusual years filled with all sorts of natural disasters. I hope and pray for a swift recovery and restoration for everyone living in the damaged areas.